As December draws to a close, you may already be contemplating your New Year’s resolutions for 2016. With a new year comes a fresh start — an opportunity to make big changes in how we live our lives and interact with others. Many year-end goals center upon leading a healthier life – whether that entails dropping excess weight, exercising more frequently, finding a new job, or reducing daily stress. This year, why not consider a permanent change that could enhance your appearance and improve overall health? By resolving to take better care of your teeth with regular dental checkups, you can stop the onset of gum disease, which has a negative impact on heart health. While we can’t help with all of your New Year’s resolutions, Dr. David Blausteinand his staff at Chelsea Dental Aesthetics would love to help you achieve the winning smile you’ve always wanted, and get a wonderful start to 2016! With 2016 fast approaching, consider these tips to keep your pearly whites healthy and beautiful. 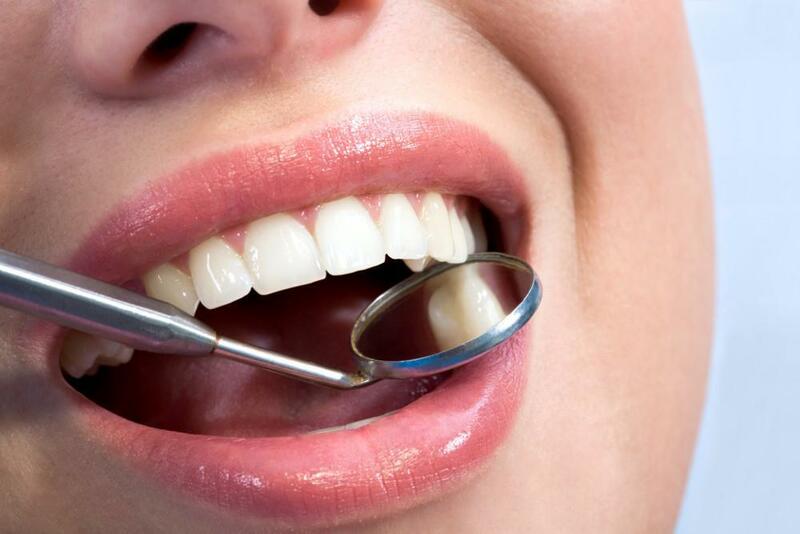 These measures can help improve oral hygiene, and minimize risk of cavities, periodontal disease and tooth loss. In our experience, sporting a superstar grin often motivates patients to make positive lifestyle changes, no matter the time of year. Studies have shown that smiling is not only a de-stressor, the act also releases endorphins – those feel-good hormones that make us feel happy. The very act of smiling may even help attract a mate. According to the American Academy of Cosmetic Dentistry, 96 percent of American adults think that a nice smile makes a person more attractive. Nobody should feel embarrassed about their teeth when there are so many ways to straighten, whiten and correct imperfections. Advancements in cosmetic dentistry allow for transformational smile makeovers that can boost confidence and self-esteem. 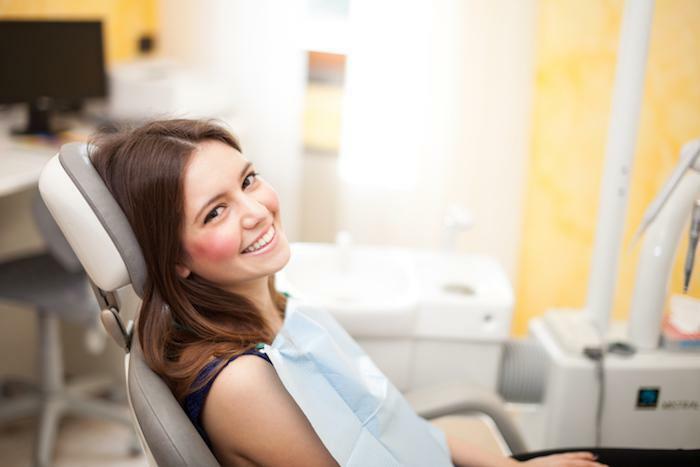 A leading NYC cosmetic dentist, Dr. David Blaustein strives to help his patients feel confident and proud about their smiles, and has treatments that can address both aesthetic and functional concerns. Invisalign – removable, clear aligners that gradually correct crowding, gaps, tooth misalignment and overbites. White fillings – replace old silver fillings with composite restorations that look just like your own teeth. 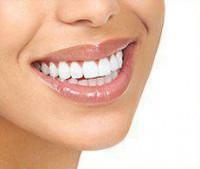 Porcelain veneers – fully customized veneers offer an instant smile makeover. Perfect for people who have stained, chipped, damaged or gapped teeth. Dental implants – More comfortable and aesthetically pleasing than dentures, dental implants offer a long-term solution for tooth loss, and can usually be performed in just one office visit. 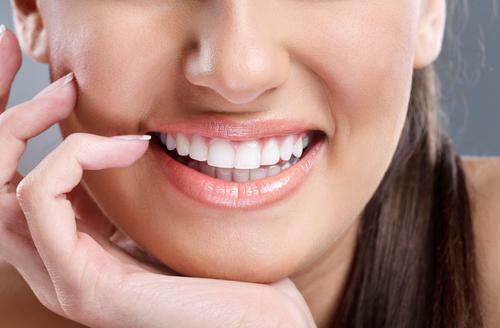 Start off 2016 with a stunning new smile, and call Chelsea Dental Aesthetics at (347) 618-6544 to schedule a private consultation with Dr. Blaustein in his midtown Manhattan office.